The information at our fingertips motto has expanded towards our ears and voices, although only among a select group of early adopters. Media coverage still leads adoption, although active use is growing towards different segments for different use cases. Pivotal to understanding the future of wearables, hearables, and the listening and speaking activities we do with hearables is having the profile of buyers who have been attracted, and knowing what they’re actively doing with each type of technology. This chapter includes answers selected to be relevant to wearables and hearables of all kinds from the many questions in the comprehensive TUP survey. 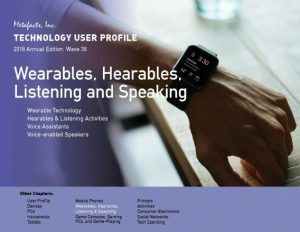 The key data points in this chapter include current usage and around wearables, hearables, and the many activities we use which involve listening or speaking. Wearables and hearables are broadly defined devices such as bluetooth headsets and fitness trackers, and the narrower market of those using Smartwatches, HelmetCams such as GoPro, and others. Furthermore, this chapter dives into the TUP data to reveal those who are using audio-emphasized activities on each of their devices from voice and video calls to speech-enabled assistants. Also, TUP includes key listening activities from watching television or movies to making and receiving video calls or having online personal or work group meetings. The data-rich deliverable is designed for quick recognition of important findings, including statistical testing and indexes comparing values to their national averages. This report results cover many key topics: personal and household demographics, device combinations, details about the usage profile, social networking, purchase plans, device activities, and technology spending. This document includes over 300 pages in PDF and Excel, featuring cross-tabulations which may be used for market sizing, user profiling, benchmarking, and to support many decisions. Please also refer to the many other chapters and sections of TUP, particularly Chapter D – Devices, Chapter L – Activities, and Chapter S – Tech Spending. 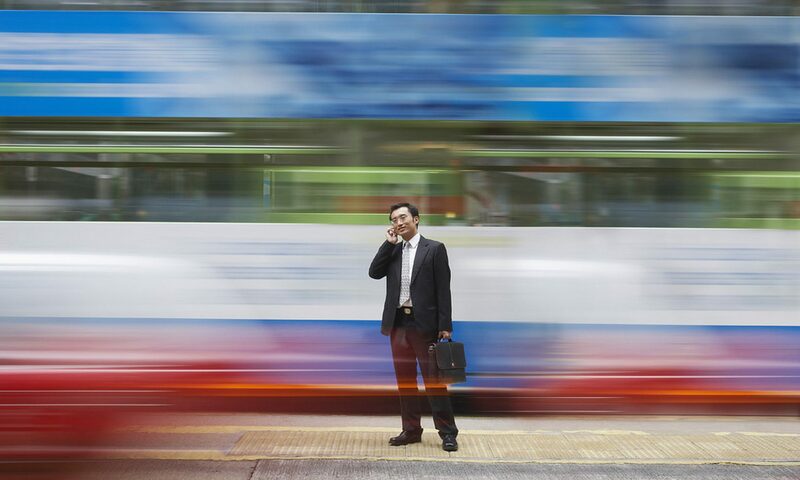 Are tech wearers using more-mobile tech products? Are tech wearers more or less active with their devices than others? Are tech wearers more or less socially active? Do technology wearers use more or fewer CE products? Do technology wearers use more or fewer connected devices? Who is already wearing wearable technology? Are most audio-active Smartphone speaking, or passively enjoying entertainment?